Pin 1 is the RED stripe (ie your pin 9), or at least it should be! but I still get the same errors. Thank you very much for answering. You could have damaged the programmer or could be something else. I don't do AVRdude so someone else will need to chime in. Meanwhile you need to tell us as much as possible about your set up, a circuit diagram and a photo would be good in case there is another hardware problem. 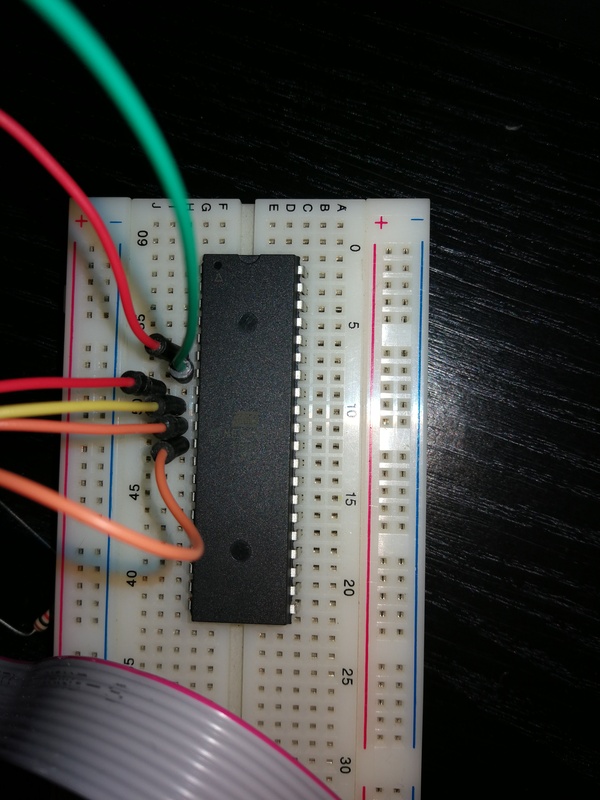 Do you have female/female breadboard wires? You could use them instead of the cable, so that you can be absolutely sure of the connections. Didn't work either. Is it possible that the first connection damaged the MCU? 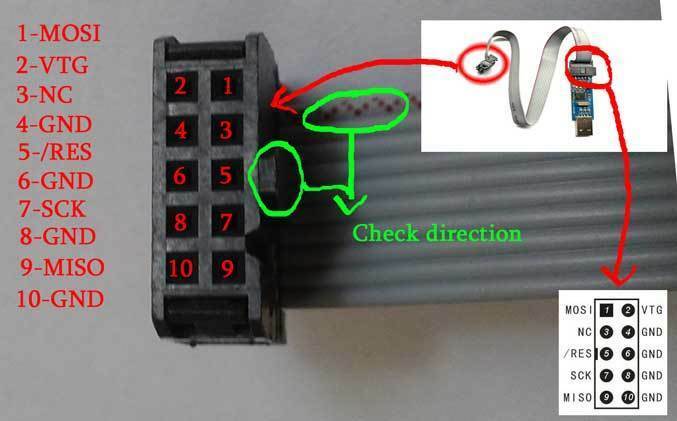 You need to connect all the power pins (AVCC and the corresponding GND), though this is probably not the cause of your problem. 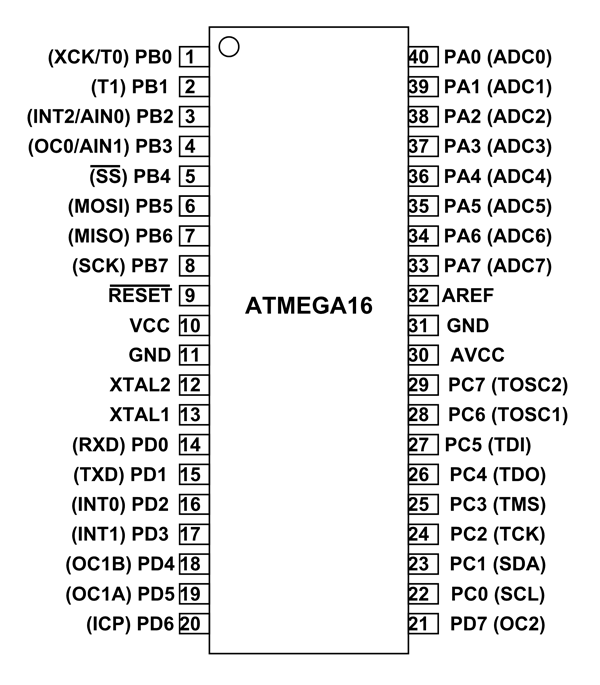 Pins 10/11 and 30/31 need +5v/gnd connected to them and there should be 100nf caps connected across both sets of pin pairs. avrdude is the key piece of programming software but it is command line driven. because the kids of today don't have the brain cells to remember a few command line options a lot of folks have written a GUI wrapper to run on top of avrdude to make selecting options easier in drop lists and so on. AVRdudess is one of those. But all these programs are still just invoking avrdude.exe so at the end of the day it does exactly the same thing. What quite a lot of these GUI interfaces do is "hide" the messages output by avrdude so you have less idea what's wrong when things don't work.